Reactions of this entity and all lesser plasmoid entities living inside its body with their exotic plasma weapons are creating brutal scalar attacks on Lightworkers and Lightwarriors recently." 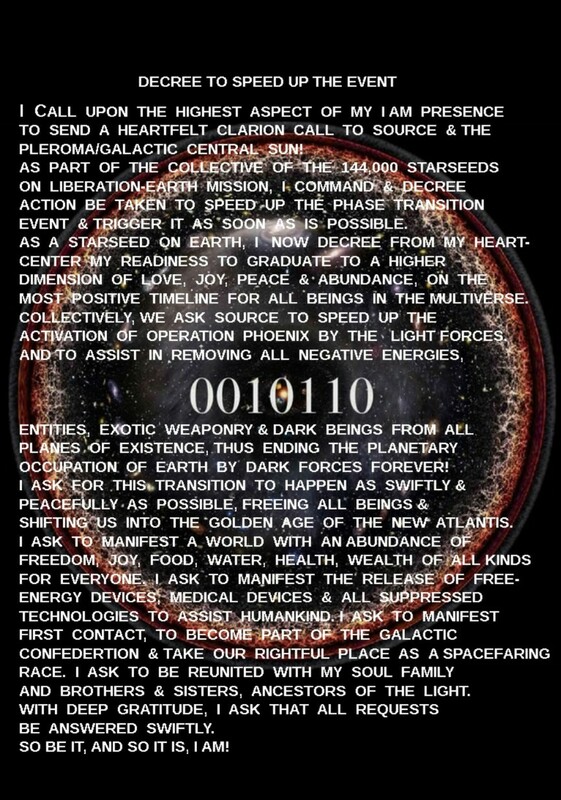 We received this code through Asian contacts as a key to accelerating The Event. It is recommended to use it as a meditation tool to focus our intention towards achieving this goal. Combining it with Light Mandalas also greatly enhances its function. It’s a binary key code to alignment with the power of the Galactic Central Sun. It also expresses a “Zero Point Function” wherein 001 and 110 are mirrored inverse resulting in the central “zero” alignment with the Source centre. Simply repeat "Command PB Stardust" 3 times in your mind. 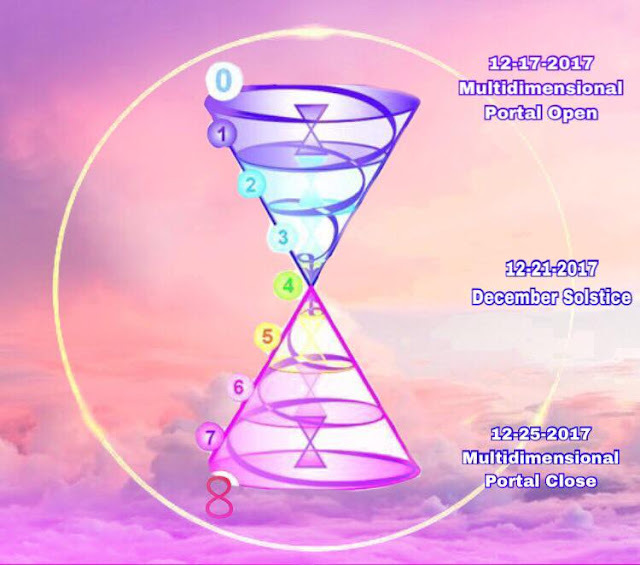 UPDATE: The Facebook event for the multidimensional portal meditation has been created. Please also contact Corey Goode, David Wilcock, Benjamin Fulford, Veronica Keen, Justin Deschamps, Kauilapele, Steve Beckow or The Mind Unleashed about the December Solstice meditation if you can. is there an audio for the 0010110 decree? and is there a post somewhere to find the words of the decree directly (rather than an image)? God bless you !!! very important information and a sun rise in our evolution ! please invite all your dears, friends and fellows to join this huge meditation ! "...wherein 001 and 110 are mirrored inverse..." ?! I think that 001/100 are mirrored inverse! 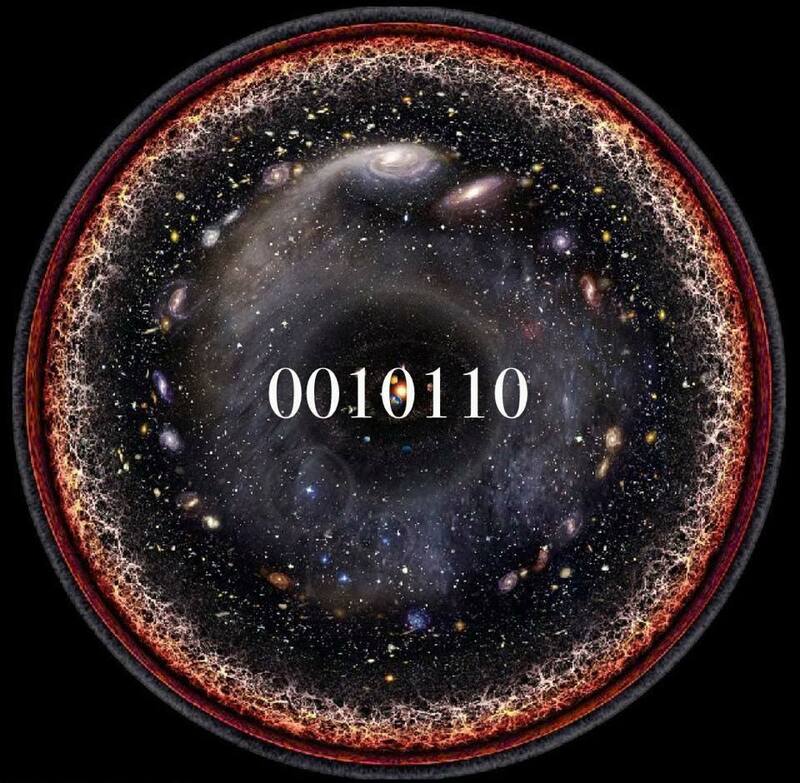 You are right of course, visually ... yet in binary code, the inverted code of "0" is "1", so "001" would turn into "110" when binary inverting it. Please give us an actualization of all meditation for this time window. honestly this is getting really insane all this meditation and still the enemy will not be destroyed. I feel that this is not such the final battle as it is just a very long drawn out game. I had a dream 4 years ago about a giant plasma octopus scooping up peoples souls from planet earth, very scary dreams. Cobra said somewhere that the vast majority of this population was evacuated in the late 1990s for healing on other worlds and that only the spirits more attached to 3D, as well as their guides, remained on Earth in addition to ITs and ETs. You know situations change all the time. Maybe you can ask if this still is going on and what the intel now is saying. Sending you the energie of clarity. Thank you for bringing this very important transitiontime to the attention of so many. and creating this event. You all did realy a wonderfull job. I myself have followed as allways my innerguidance and done "my own thing". As always with the interhuman spiritual evolution in mind. I did have wonderfull expirience ( I realy would like to hear what your expiriences where by the way. So please share if you like...) I want that energy of wellbeing and nurturing to expand to you all who worked so hard. It is well deserved by you all! Please accept this heartfelt gift. 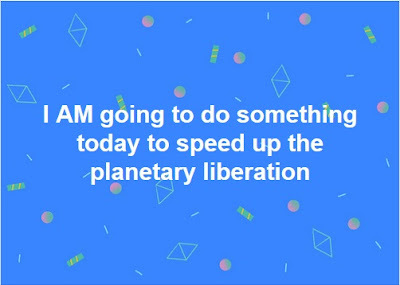 We have two more gateway to go, tomorrow saturn returns in to its own sign Capricorn the sign of The Elder and Leadership and Thursday offcourse the winter/summer solcetice when we celebrate the Festival of Light or at least I do ;-). If you did your innerwork you will be in for a smooth and lovely ride. And other wise....hold on to your hats :O) but you will go trough also. So don't worry. The energies of this multidimensional portal is very strong! Today meditation was incredible! I saw the Source Light anchoring on the Our Planet! Fully! I saw the colors of Violet Flame, White Flame of AN! Amazing! Unbelievable! Much LOVE To All of you! Thank you so much that YOU ARE! Victory Of the Light!